For centuries, granite has been used throughout the world as a reliable and rugged building material due to its natural beauty and extremely hard surface. Today, this natural stone, considered an affordable solution, is commonly used as countertops and for other commercial and residential applications. We aim to provide our customers the perfect stone to match their project on any given day. Visit one of our showrooms to see our constantly updated, large inventory of granite slabs in many styles and colors, at all six of our locations. 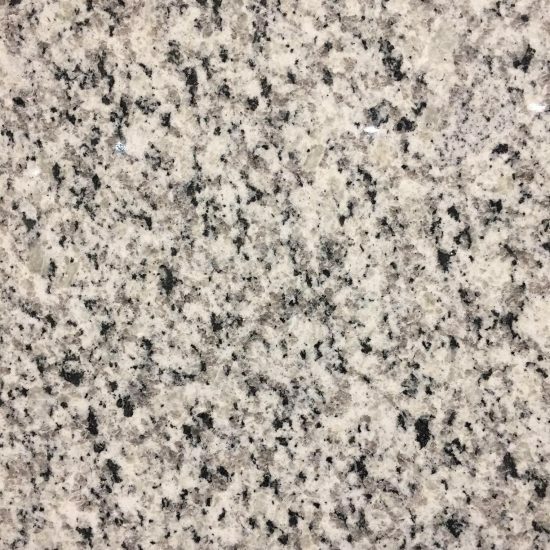 Browse through our unique granite and newest arrivals. Colors and products may vary by location, so contact the location nearest you for more information on current inventory. Origin: Granite is a igneous rock containing at least 20% quartz by volume, but also some mica and feldspar. It’s mined around the world, including India, Brazil, Norway, Italy and China. The largest granite quarry in the United States is near Barre, Vermont. Environmental Impact: Medium. Granite is durable and recyclable, but requires large amounts of energy for transport, and mining is very resource-intensive. Pros: Each slab is unique, hard, durable, scratch-resistant, impervious to stains, heat, and water when sealed, relatively easy to clean, comes in all colors. 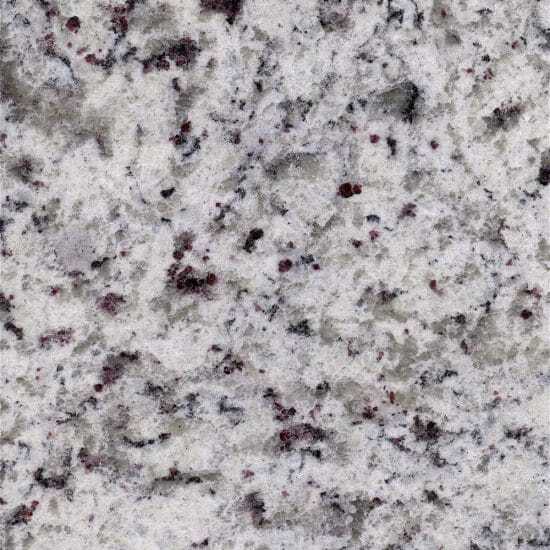 Granite countertops are highly covetable with an even higher resale value. Cons: Requires sealing over time. 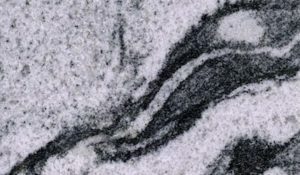 Appearance: There are many different types of minerals in granite, some of which appear as small, shiny flecks or longer veins of varying hues. 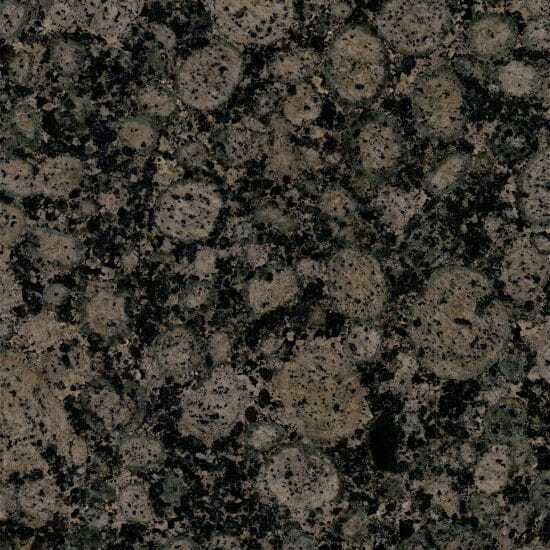 Granite comes in many different natural colors and can be polished or finished in a variety of ways. 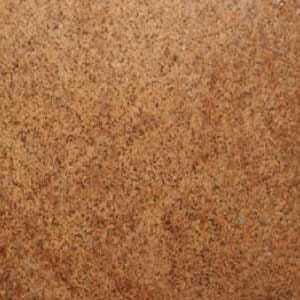 Features: The stone is naturally durable and water resistant with antibacterial and stain-proof characteristics. Granite is also scratch and heat resistant. Care: Use a granite sealant for an additional layer of protection. Clean with a clean, damp cloth and use a small amount of soapy water for heavy residue or debris. Avoid ammonia, bleach or any cleaning products with solvents or caustics, as this could remove the sealant.